World acclaimed palmistry expert Vernon Mahabal will cover current and coming trends from social to political, and religious to financial—what jobs will prosper, the wave of vegan and vegetarianism, detoxifying from the unnatural environment, the rise of small organic farmers, and much more—and how this is written in our hands, how our purpose is revealed through their language. 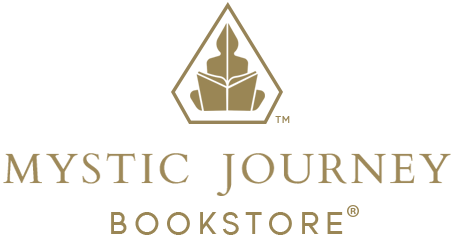 Vernon will help you tap into this incredible tool for insight, reflection, and greater understanding. 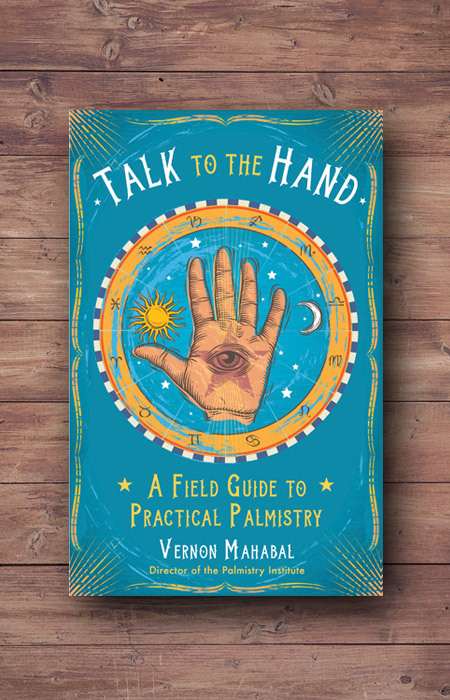 Vernon Mahabal is the founder and director of the Palmistry Institute in Los Angeles. As a reader, he specializes in career and financial advancement and has a wide clientele including entertainers, radio personalities, and successful business people. He is the author of The Secret Code on Your Hands, The Palmistry Cards, and Crossing Paths and is the palmistry consultant for Coast to Coast AM. He lives in California. Visit him at www.palmistryinstitute.com.